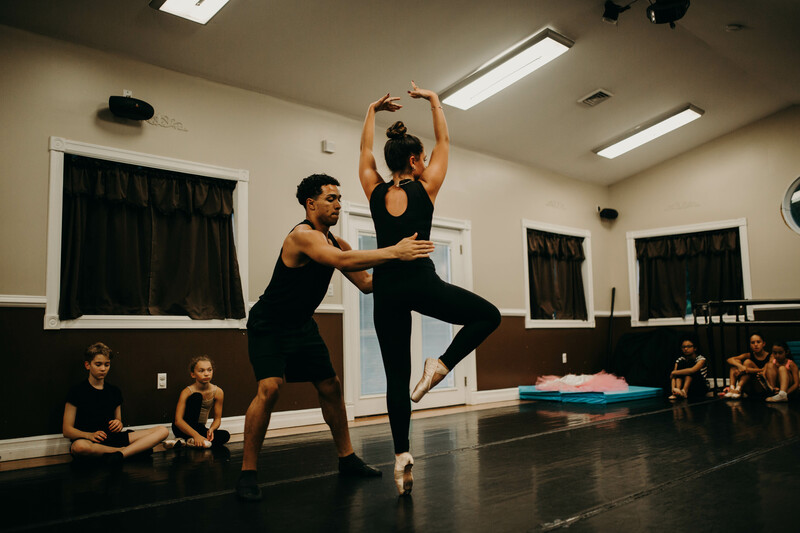 Adriana Roscio, owner and director of New England Dance, Cromwell, Ct. has made a lifelong dream a reality and create her own New England’s Nutcracker. 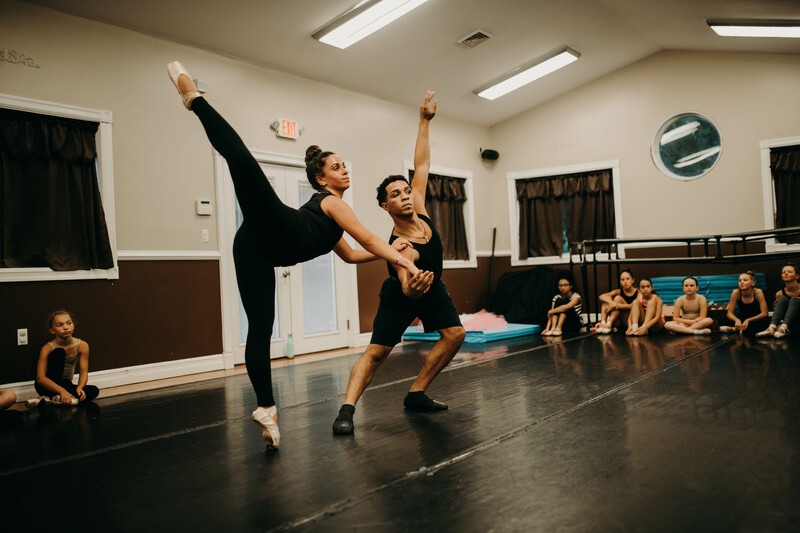 New England’s Nutcracker will be performed December 8, 2018, 3 pm at Kingswood Oxford School, West Hartford, CT. New England’s Nutcracker has over 100 performers, including professional dancers from New York and around the world and New England Dance students. 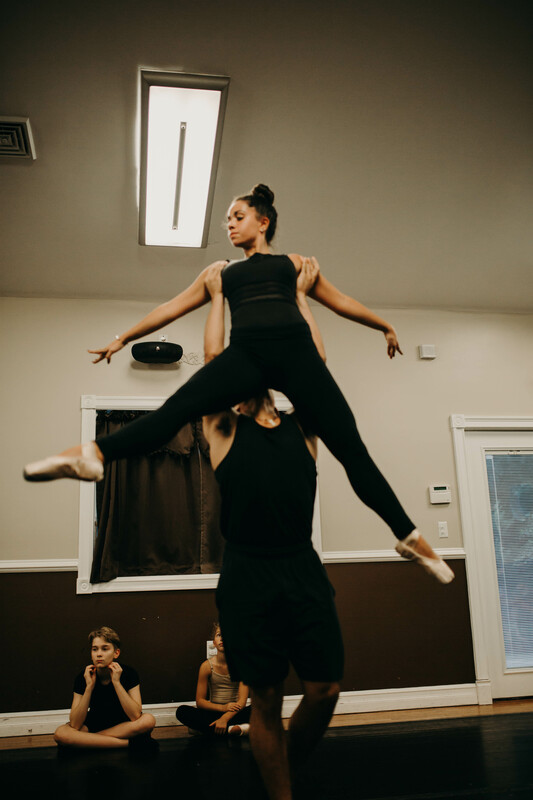 New England’s Nutcracker is not your average ballet Nutcracker. 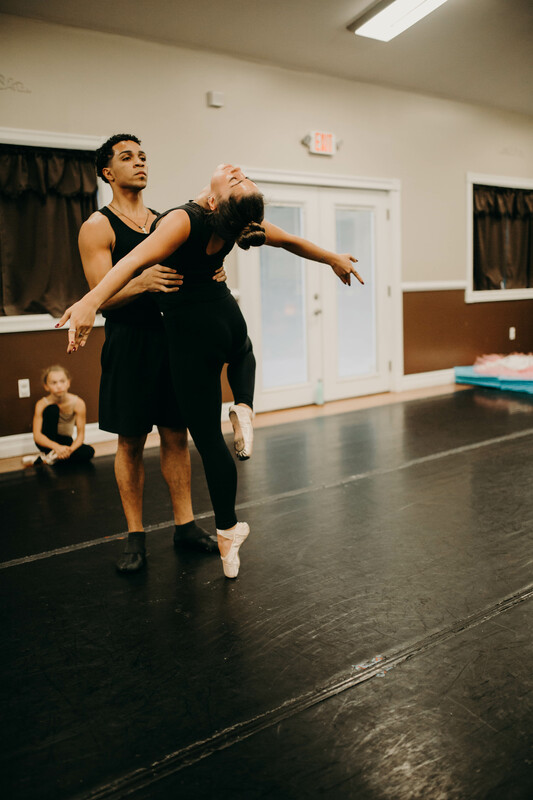 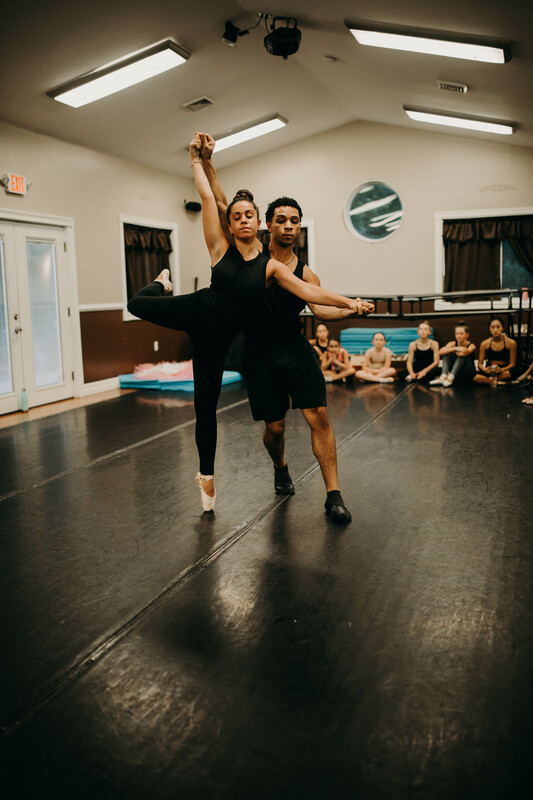 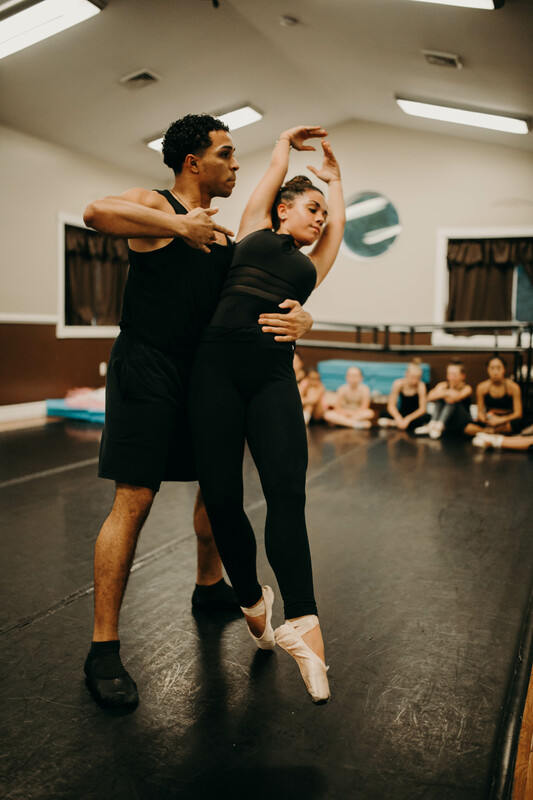 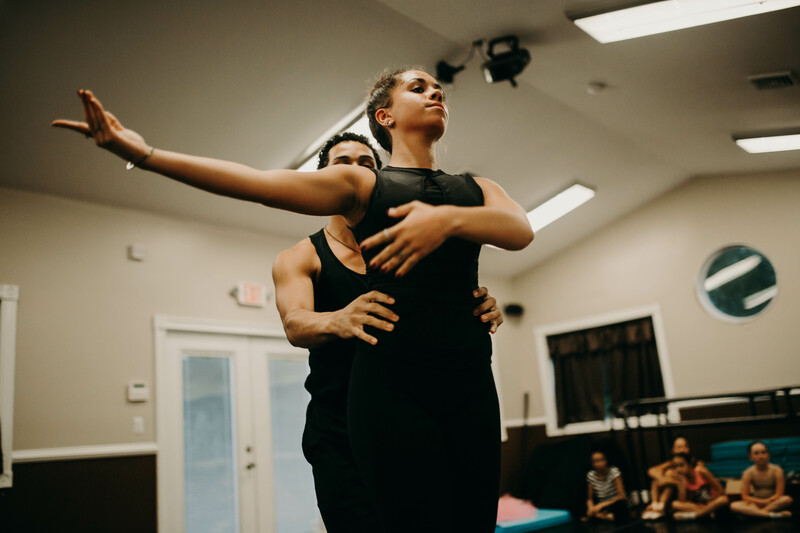 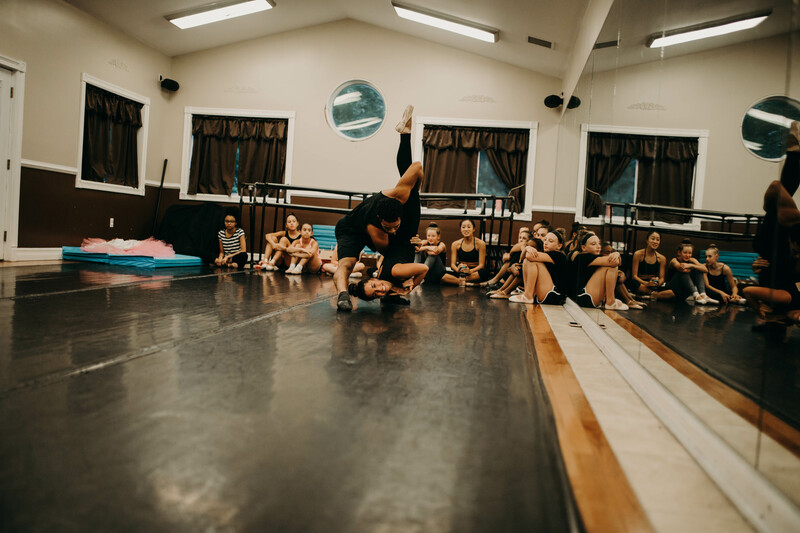 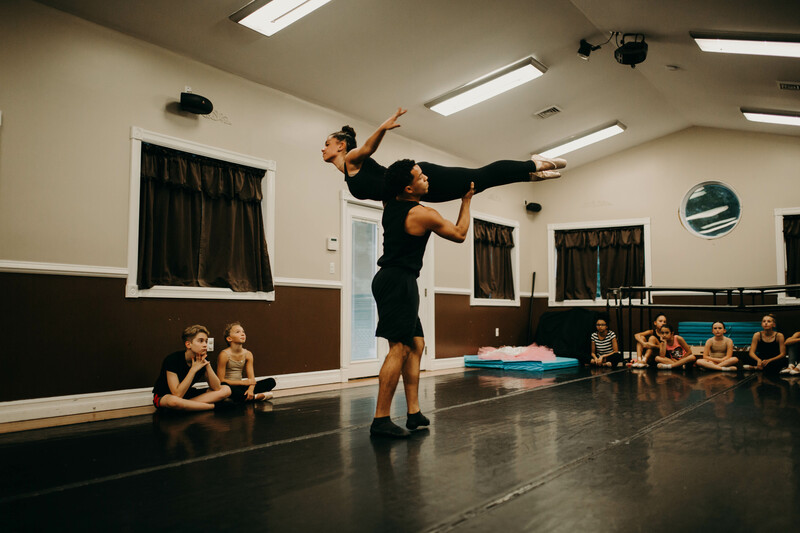 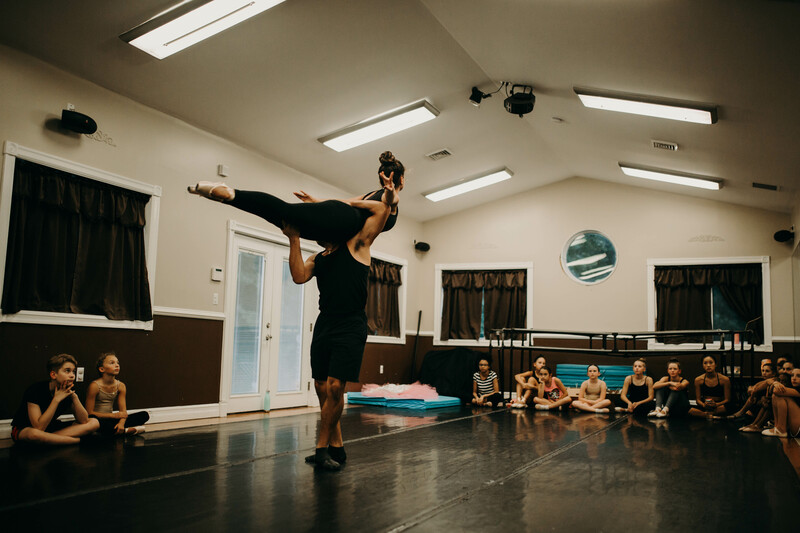 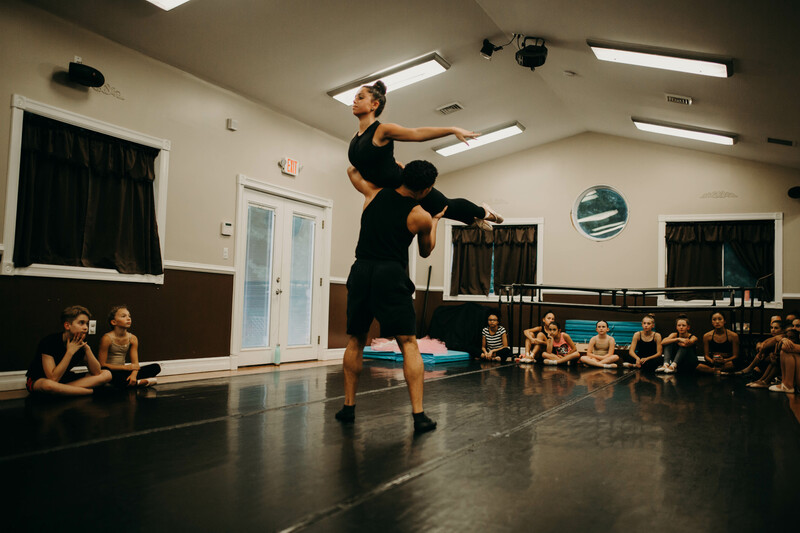 Adriana has used her extensive training in all disciplines of dance and created a Nutcracker that is not only entertaining but incorporates all forms of dance including ballet, tap, jazz, martial arts and acrobatics.